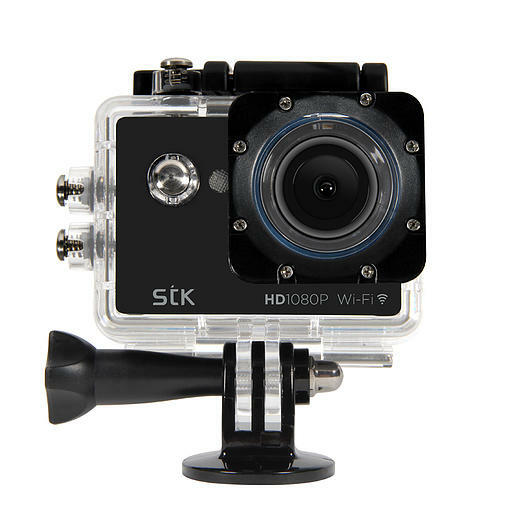 A camera built for adventure, the STK explorer is a true side-kick. 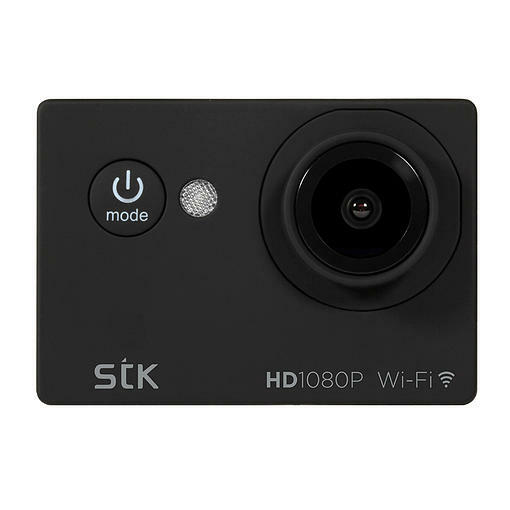 With 1080P HD video, Wi-Fi, 3 different photo settings (single photo, burst photo and time lapse) and a wide angle lens, no extreme sport is too much for this action packed camera. Download the app and use your smartphone or tablet as a remote control for the camera to take pictures from a distance and view photos and videos that you have taken.